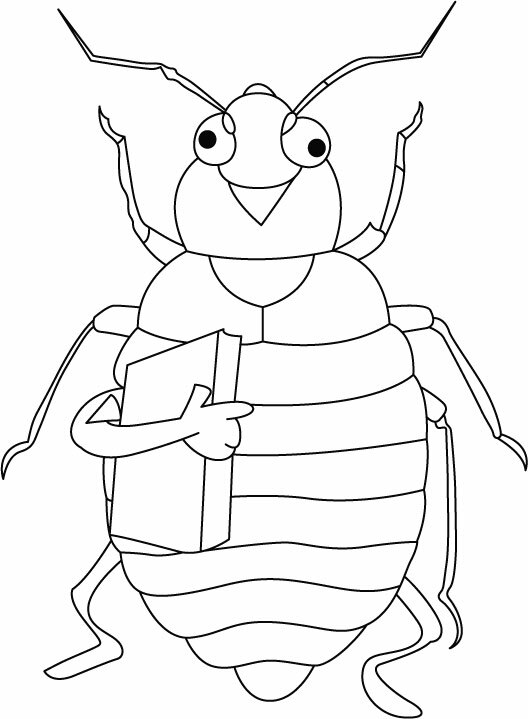 Welcome to the “Kid’s Corner,” where kids can find out all sorts of cool and interesting things about bugs. Insects can be such pests, but learning about them can be lots of fun! 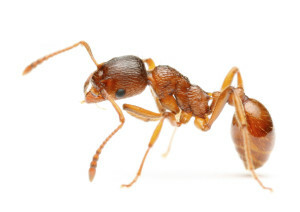 For example, did you know that ants can lift 100 times their own body weight? That would be like you lifting a truck up over your head without even breaking a sweat! Insects are arthropods and represent 90% of all life forms on earth. There are over 1 million different known species of bugs in the world, and some entomologists estimate that there might be as many as 10 million! 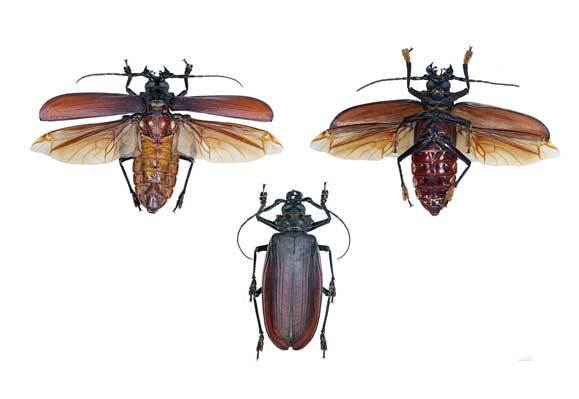 All of these species are divided up into 32 orders, and the largest group are beetles. They have 125 different families and around 500,000 different species. In fact, one out of every four animals on earth is a beetle! Insects have three body parts: the head, thorax and abdomen. They have six jointed legs and two antennae. Insects have an exoskeleton which contains sense organs for sensing light, sound, temperature, wind, pressure and smell. 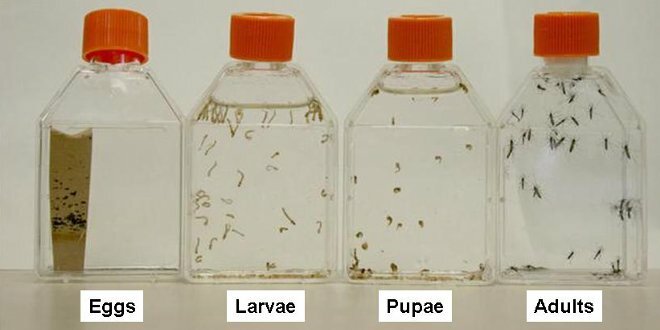 Insects usually go through 4 separate life stages: egg, larvae or nymph, pupae and adult. Insects are cold blooded and do not have lungs, but many insects can fly and most have compound eyes. Insects are incredibly adaptable creatures and have evolved to live successfully in most environments on earth, including deserts and even the Antarctic. The only place where insects are not commonly found is in the oceans. Insects can be useful in producing honey, wax, silk and other products. They also pollinate flowers and crops. However, they can also destroy crops, carry disease, and be a major pest to people and animals! Spend a little time with us and check out all the cool bug stuff we have. Imagine going as fast as you can on your bicycle. Now think of how fast a bug can go. We’re not talking about ‘butterfly’ speed. 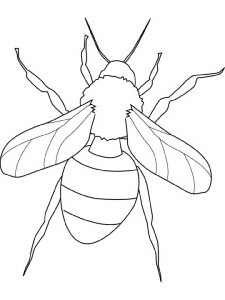 The Corn Earworm Moth has been known fly an average of 17 miles per hour. The Desert Locust flies faster at an average of 21 mile per hour. Scientists are still working on figuring out how fast other insects can fly. But there is one bug they’ve caught speeding — the Black Cutworm, which has been recorded going at speeds between 60 to 70 miles per hour. Bugs can’t put on coats and sweaters when the temperatures start to get freezing cold. 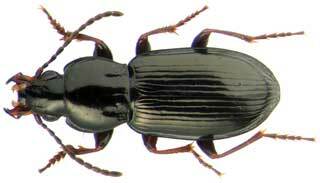 You can imagine their surprise when scientists were checking out how well the Pterostichus brevicornis (Kirby), a carabid beetle did in laboratory tests when they cooled down this bug to – 124.6°F. So, it’s not surprising to find this beetle living and thriving in its natural Arctic environment. In the deserts around the world, most creatures head for the shade or underground during hottest part of the day in order to stay alive. 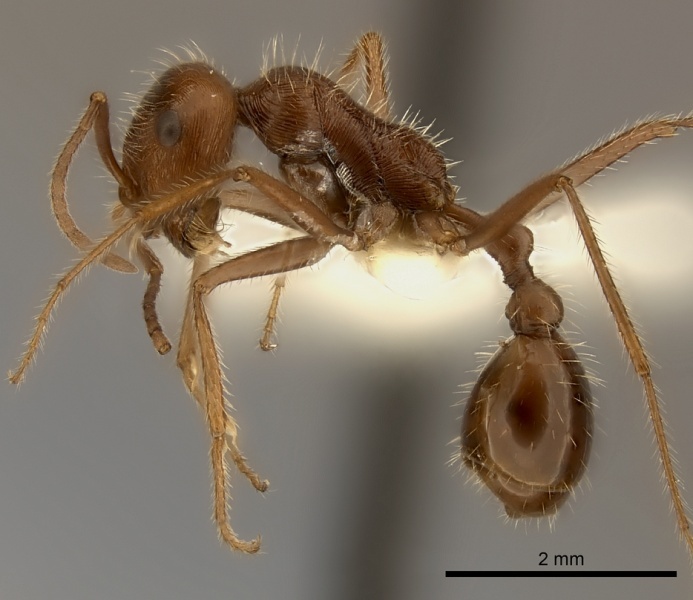 There three groups of ants known for being excellent desert scavengers, which feed on other insects who died because they weren’t quick enough to get away from the intense heat. Identified by their Latin names, the Cataglyphis live in North Africa, the Ocymyrmex in South Africa, and the Melophorus are found in Australia. Since they hunt during hottest times of the day, all of these ants move like speeding race cars, and their long legs keep their bodies from dragging along the heated surfaces of the sand and stones. And, did you know that when they rest on dry plants which have relatively cooler surfaces, these ants can ‘off-load’ their excess body heat? Amazing! Just think about how tired you would be if you tried to walk over 3,000 miles in less than two months. In 1950, individual swarms of the Desert Locusts, which lived in the dry areas of North Africa, were found to have flown from the Arabian Peninsula to Mauritania on the west coast of Africa, a total of 3,100 that same amount of time. In 1988, individual locusts hitched a ride on a sub tropical wave of low pressure and traveled an amazing distance, too. From the west coast of Africa, they landed a variety of places —from St. Croix in the West Indies in the northern Caribbean, and south to the east coasts of several South American countries, including Surinam and Guyana — over 2,800 miles from where they were born. This low pressure system also gave birth to a hurricane that year. 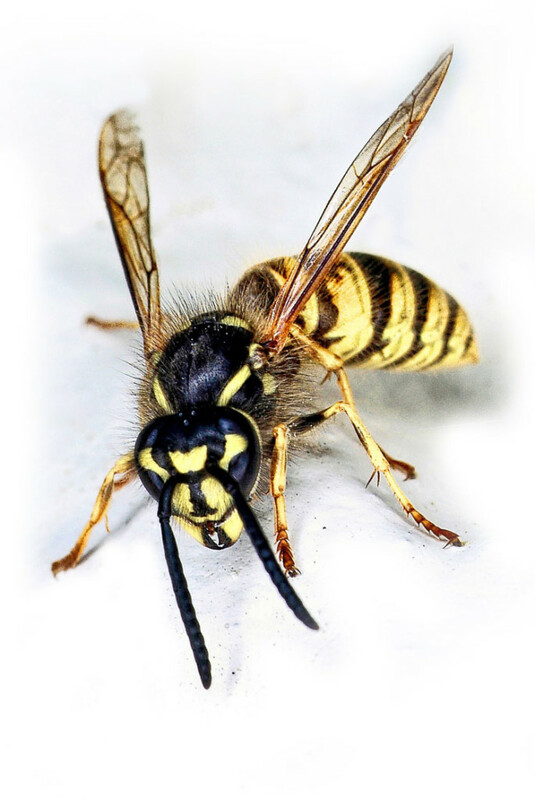 There are all types of insects that have the ability to defend themselves by biting or stinging. People and animals that are highly allergic to these venomous bugs need to seek medical help as soon as possible. So how long can an insect get? Six inches? Fifteen inches? Would you believe that the Pharnacia serratipes found on the Malay Peninsula has been found to grow almost 22 inches long? There are other LONG, skinny, stick insects found mostly in Indonesia, but so far no bug has been found to top the Pharnacia serratipes. There are two bugs that are competing for the title of Fastest Runner, and choosing the winner depends on how their speed is measured. 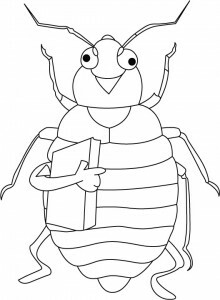 You see, the American Cockroach is considered the current record holder, because it was clocked going a maximum speed of just over three (3) miles per hour. However, over a shorter distance, the Australian Tiger Beetle has been recorded going faster. In any case, you can out run both of these bugs on the same course with just a few steps! What would you do if you saw a beetle that was 3.5” long, 2” wide, and 1.5” thick? To give you an idea of just how big the South American male Acteon Beetle (Megasoma Acteon) is, build a pile of business cards up to 1.5” tall. That’s quite a lot of bug. Or if you’re curious about which bug tips the scales in the insect world, check out the record holding Giant Weta, which weighed a hefty two ounces while pregnant. She is a rare and endangered species that lives in New Zealand. Or, if you had the Latin name of Titanus Giganteus, you would be an extremely rare South American Longhorn Beetle, which has been measured as much as six inches (6”) long. If you were a Megasoma Elephas, Goliathus Goliatus, or Goliathus Regius, you would be a member of the Goliath Beetle family. These gargantuan scarabs can grow to about five inches (5”) long. In fact, on very hungry Megasoma was once seen eating an entire avocado in one day. Dragonflies are known as the ‘Dive Bombers’ of the insect world, because of the way they swoop down to capture their prey. The wingspan of today’s dragonflies can range from about a half inch (0.5”) up to over seven and half inches (7.5”) wide. However, if you lived over 250 million years ago, you would have seen the Meganeura dragonfly hovering over the swamps with a wingspan of over two FEET (24”) wide. 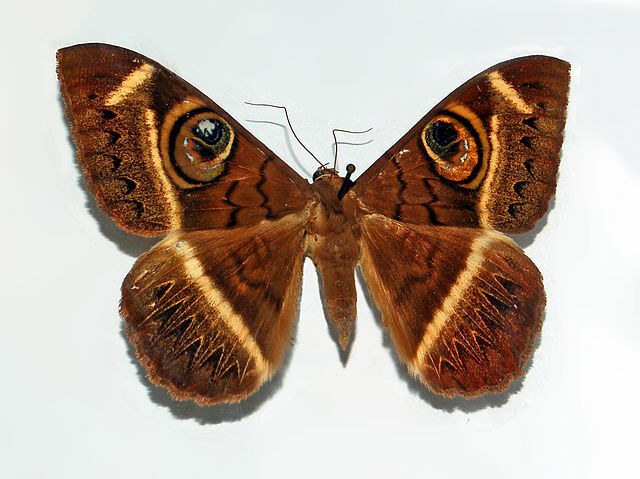 From the lowland rainforests of New Guinea, the tropical butterfly which has the largest wingspan of eleven inches (11”) is the endangered species known as the Queen Alexandra’s Birdwing. 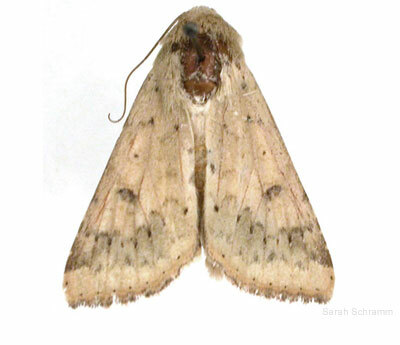 Then, get ready to stretch out the tape measure when you see a Noctuidae, better known an Owlet Moth, flying overhead. One member of this gigantic family of moths has been recorded with an eye-popping eighteen inch (18”) wing span. 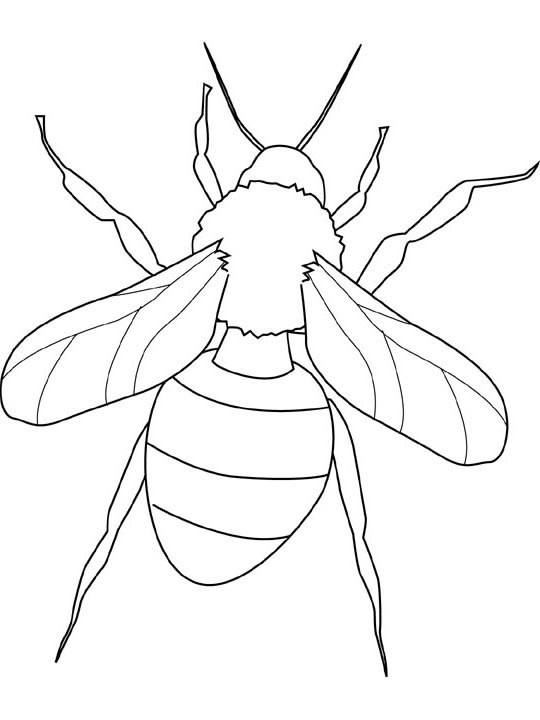 Print out these bugs and color them!